We will meet to discuss your history/background and any concerns or intentions for counselling or mindfulness practices. During the first EEL (equine experiential learning) session, you will be introduced to the herd – You will be taken through a safety talk and demonstration. This takes place in a safe, enclosed space where you will be able to observe the horses. 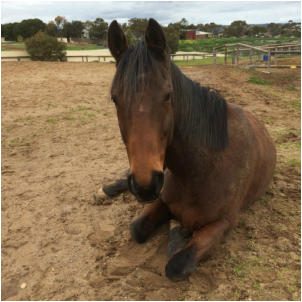 You may be invited to take part in a groundwork activity with the horses. Activities with the horses are designed to reflect real life issues and participation is by choice for both you and the horses. 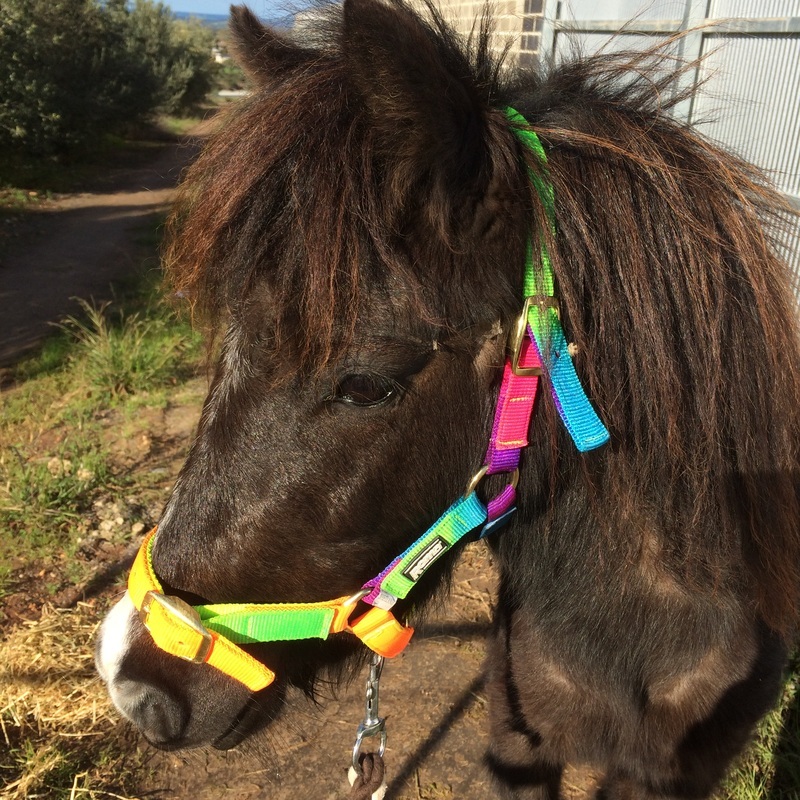 I will support you throughout your session and we may explore some of your themes, patterns or the horses responses and behaviours with you. Other times it may be done after the session in the debrief. 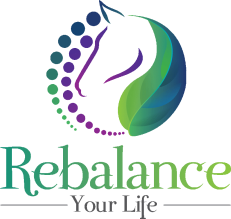 You do not need any experience with horses and we do not ride them at Rebalance Your Life. 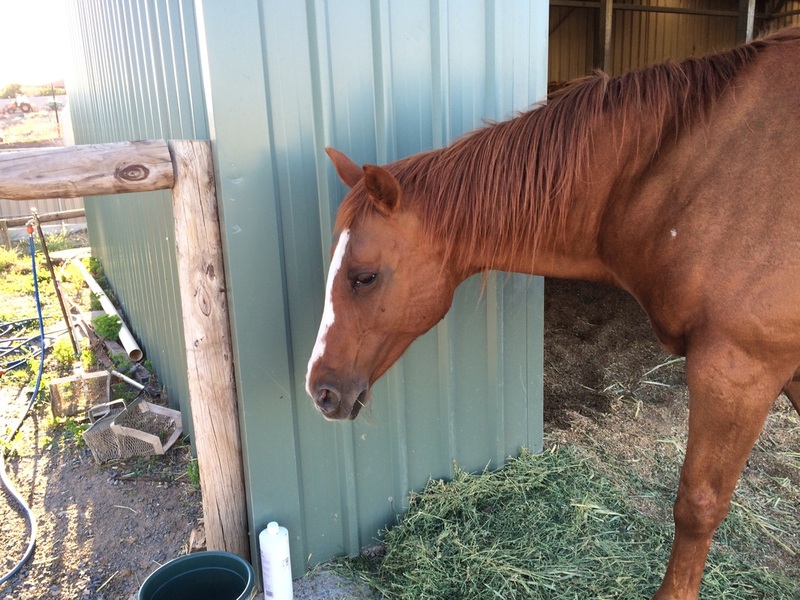 All activities will only involve you being on the ground and working/playing with the horse. That’s okay. There is no riding – activities take place on the ground. You can start slowly and take your time to get know the horses. You will need to wear appropriate clothes for the weather. Closed in shoes to protect your feet. If it is hot – wear a hat and sunscreen. If it is cold – wear a jacket and maybe even boots.